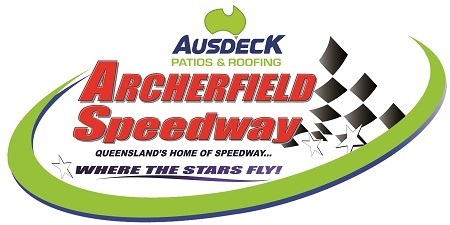 With Sprintcars dominating the speedway landscape, it is easy to overlook those competitors whose performances in other categories rank them amongst the very best the sport has to offer, and this Saturday night (March 24) will see two such competitors in action at Ausdeck Patios Archerfield Speedway when Kevin Britten and Liam Williams hit the track. 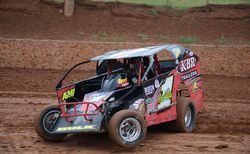 Despite a vastly reduced racing schedule this season, Britten journeyed to Heartland Raceway in Moama two weekends ago and spanked a very strong field to retain his Australian Dirt Modified Championship crown. Like Britten, Formula 500 ace Liam Williams is a three-time and current national champion who has been a class above his rivals with a consistency that is as impressive to witness as it is dispiriting to those trying to find a way to beat him. 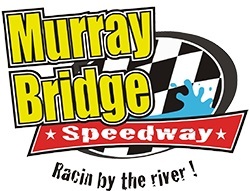 This Saturday night (March 11) the Murray Machining and Sheds Speedway at Murray Bridge will host the South Australian V8 Dirt Modified Championship that will incorporate Round 2 of the 5 Star Dirt Series supported by Speedway Australia. 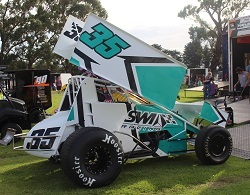 The event will also pay tribute to one of South Australia’s longest serving Hot Rod / Dirt Modified competitors as the Title will be part of the Ross Wright Memorial night that will also include both 360 and 410ci Sprintcars. Multi Australian Champion Tim Morse made a successful return to racing when he took out the V8 Dirt Modified Lord Mayor’s Cup at Castrol Edge Lismore Speedway Saturday night. 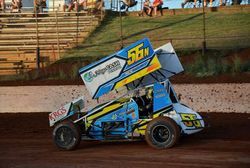 WHEN Queensland speedway driver Kevin Britten says this summer he is looking for a repeat of last season's success, that is a mighty big statement. ENTRIES for Saturday night’s (November 5) V8 Dirt Modified Lord Mayor’s Cup at Castrol Edge Lismore Speedway have been bolstered with the return of five times Australian Champion Tim Morse who is on the comeback trail. 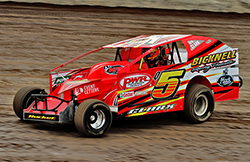 Nominations are now open for Round One of the Five Star Dirt Series/ Queensland V8 Dirt Modified Championship. 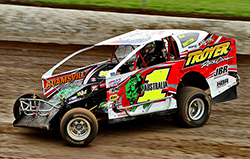 This year’s event will be held at the Fraser Shores Maryborough Speedway on November 26. Dirt Modifieds Australia are saddened to learn of the recent passing of long-time competitor, car owner and crew member Graeme Gillespie. Category veteran Andrew Pezzutti combined experience with good fortune to take out the opening Dirt Modified feature race of the 2016/2017 season at Ausdeck Patios Archerfield Speedway on Saturday night (October 8). Pezzutti pounced at a late race restart to grab the lead from an ailing Lee McKinnell, who had inherited the top spot when Nick Stubbs tangled with a lapped car whilst seemingly in control of the race. David Clark advanced from position nine to fill the runner-up spot, with Dallas Czerwinski edging out Mitchell Randall and McKinnell for the final spot on the podium. 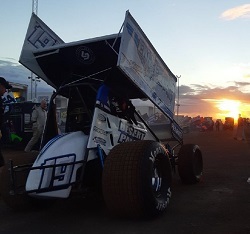 Kevin Britten, Troy Ware and Keith Blatch have scribed their names in Queensland Speedway history by claiming victories in their respective blue ribbon events all on one night at Toowoomba’s Hi-Tec Oils Speedway. Queensland’s Kevin Britten is poised to make speedway history this Saturday as attempts to win every V8 Dirt Modified State Title in one season. 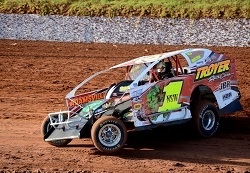 In a race that produced action aplenty, young Lee McKinnell powered to victory in the Super Rooster Dirt Modified feature race at Ausdeck Patios Archerfield Speedway on Saturday night (April 16). Fresh from an extended interstate campaign, McKinnell charged underneath veteran Ray Klarich on lap 18 to take control and then surged clear, finishing more than 3.5 seconds clear of Klarich despite a final restart with five laps to run. Scott Conlin finished in third spot, while Mark Robinson’s late exit after a stellar run from 18th to fourth elevated David Ohl, with Andrew Firth rounding out the first five as the highest placed Sportsman runner. This Saturday night (April 16), the Kevin Britten show is coming to Ausdeck Patios Archerfield Speedway with the current Australian Dirt Modified Champion hitting his home track on the back of a remarkable run of success interstate that has seen him win the Western Australian, South Australian and Victorian state championships. As the current New South Wales champion, Britten how holds every state title in addition to his national crown. Returning to the track on which he clinched his Australian Championship win earlier this season, Britten will face off against a strong field of challengers, including two previous national championship winners in a field that comprises a fertile mix of experienced campaigners and talented youngsters. 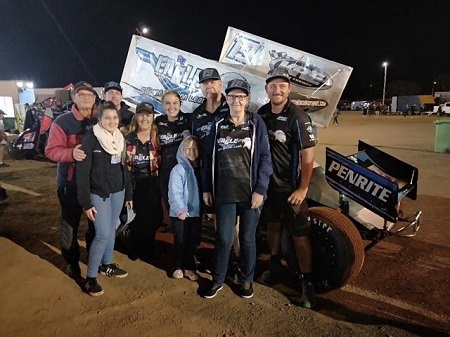 Reigning Australian V8 Dirt Modified Champion Kevin Britten added the South Australian Championship to his burgeoning resume on Saturday night with a thrilling victory at the Murray Machining and Sheds Murray Bridge Speedway. Newcastle’s Scotty Cannon is poised to strike in this Saturdays South Australian V8 Dirt Modified Championship and Round 3 of the 5 Star Dirt Series to be held at the Murray’s Machining and Sheds Murray Bridge Speedway. 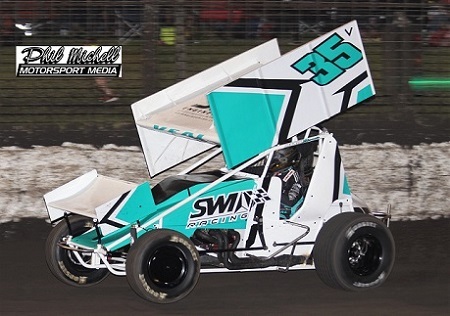 Ian “Neally” Neal is making history in this Saturday Nights Rd 3 of the 5 Star Dirt Series supported by Speedway Australia and the 2016 South Australian V8 Dirt Modified Championship at the Murrays Machining and Sheds Murray Bridge Speedway. 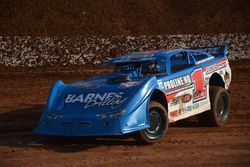 Australian V8 Dirt Modified Champion, Brisbanes Kevin Britten will be looking for a hat trick of A Main wins as he completes his western tour of Blue Ribbon Events. The WA V8 Dirt Modified State Title incorporating the Round 2 of the DMA 5 Star Series was run on the 27th February at Coates Hire Geraldton City Speedway. The event was one of the hottest contested titles in recent years and the Silverware is again heading to Queensland with Kevin Britten adding the WA 1 to his current Australia 1 and NSW 1 trophy cabinet. It was an all interstate podium with Queensland taking the top 3 steps with Ray Klarich and Lee McKinnell coming in 2nd and 3rd respectively, and was rounded out with the Victorian Steve Milthorpe coming home 4th. 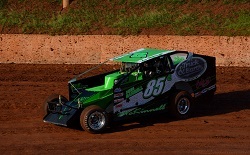 Brad Cooper was the first WA driver coming home 5th. 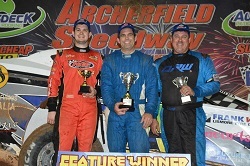 Queenslander Kevin Britten outgunned a quality field on Saturday night to claim his maiden Australian V8 Dirt Modified Championship at the Audeck Patio’s Archerfield Speedway. In the opening night of racing in the Australian Dirt Modified Championship, Kevin Britten and Dan Scott emerged as equal leaders and joint winners of the Paul Britten Memorial Trophy with both drivers winning one of the Silver Dollar Features. Scott triumphed in the opening encounter over Sam Bruggy and Lee McKinnell, while Britten outgunned Andrew Pezzutti and Steve Milthorpe in the other.